Found this poster in the kids school. Why be afraid when God is by your side? 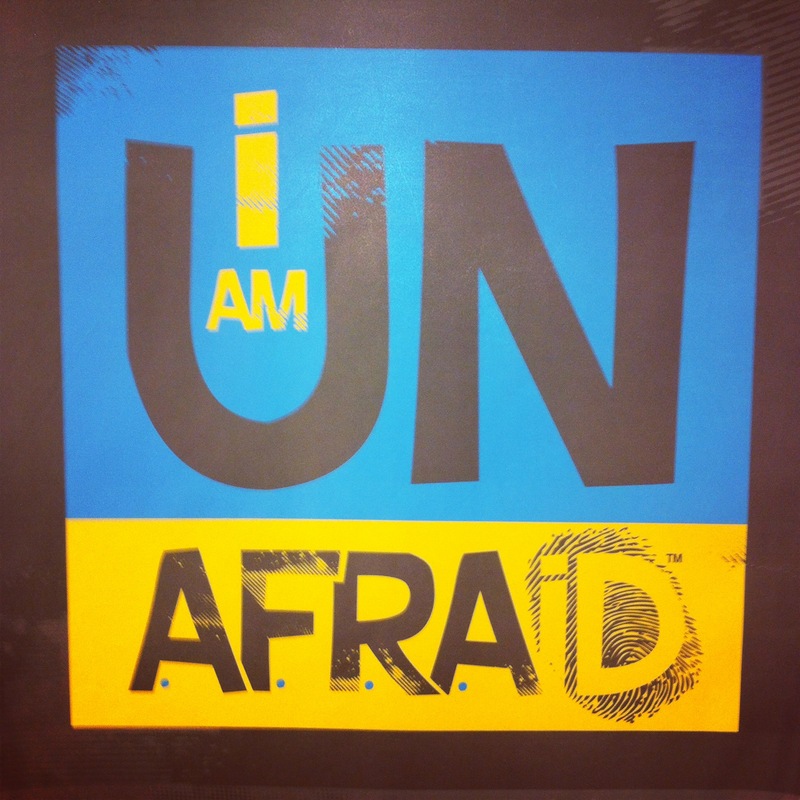 I am unafraid!